For the first time in 30 years, cross country’s City Prelim finalists ran in City Finals, placing 11th among 70 schools. Freshmen George Contreras, Carlos Lemus, sophomores Valeria Herrera, Albert Ramirez, Sergio Espejo, Eduardo Salvador, Andrew Vargas, Alex Mesa, and Junior Xavier Magana (all of whom are in SAS) participated in the race. Valeria Herrera ran in the frosoph division and came in 40th place with a time of 23:52. The frosoph boys finished with 18:51,19:01, 19:14, 19:19, 20:06, 20:17, and 22:08 as their final times. Xavier Magana ran last in the JV Division and finished with a time of 19:14. The team ended the season well, making history along the way. This is the first time in over 30 years that a XC team makes it to City Finals. 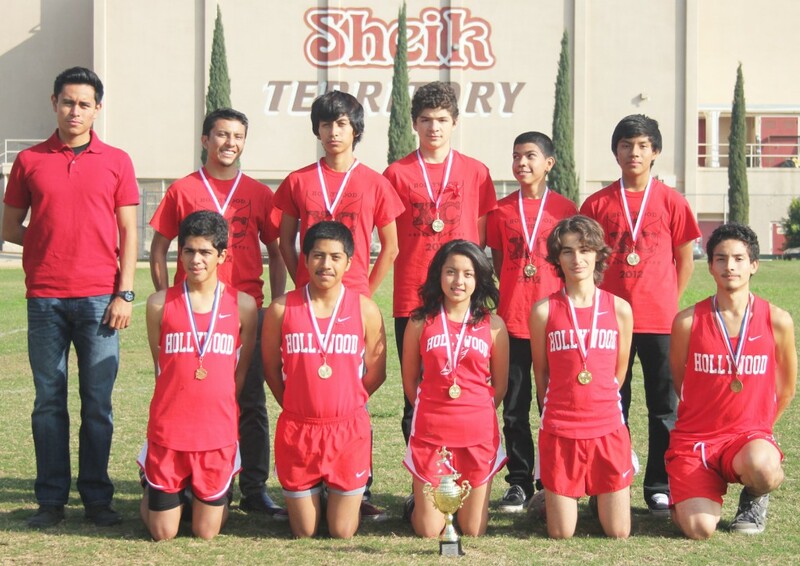 “Overall, it has been the greatest season ever for cross-country at Hollywood High School,” said Carcano. The race was cancelled and postponed for two weeks due to rain. The team members are proud to know that they put in their best effort and got this far this season.